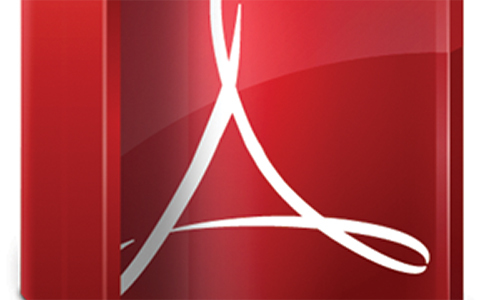 Most business professionals use Adobe® Acrobat® to help manage electronic files, paper files and even web pages by converting them into Adobe Portable Document Format (PDF). Acrobat provides you with the opportunity to transform and enhance your PDFs, collaborate with other users for file sharing and review and even protect your files as needed. With such a broad range of features and functions at your fingertips, are you making the most of this powerful software? In today's workplace, we continue to move at a heightened pace. It's imperative you have documents and files easily accessible and in a format that allows you to make updates and changes in a snap. Adobe's PDF file format is universally accepted and converting documents into PDFs is a simple solution for streamlining many business processes. If you're only using Acrobat to produce and view PDFs, though, you're simply scratching the surface of what this powerful tool can do for you and your organization. Providing cloud storage for documents that allows access and editing using phones, tablets or computers? With the tools and techniques provided in this information-packed hour, you can learn to make the most of the multitude of tools packed into this awesome application! You won't have to waste time slogging through manuals or testing the waters using trial and error. We'll provide you with a concise and straightforward approach to mastering the powerful features of Acrobat that you may not have even known existed! After the webinar, you'll immediately be able to put what you've learned into practice and you will wonder how you ever lived without these time-savers at your disposal. We can help make Acrobat work harder for you and help you work smarter day in and day out. 60 Minutes of Adobe® Acrobat® Secrets will offer critical tips and tricks that can substantially reduce your frustrations and streamline your document creation and manipulation. We'll help you learn to select and apply the tools you need to edit and enhance your PDFs and reduce the vast amount of paperwork currently used for administrative functions. 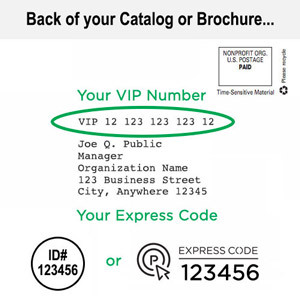 Plus, your organization will benefit from saving substantial time and money through the electronic distribution and management of vital documents. Don't spend another day missing out on the opportunity to make your job easier with features and functions already at hand — get on your way to becoming a more productive and professional Acrobat user today! In just one hour, you'll discover the hidden power of Acrobat, coupled with all the features and functions that will help you become more efficient and more effective! Discover just how easy it is to make Acrobat work for you and reap the benefits of being able to create, manipulate and manage PDFs! Regardless of industry or job title, every professional who has or uses Adobe Acrobat can benefit from learning how to reliably create, combine and control Adobe PDFs. You'll come away with dozens of tips and strategies for easier, more secure distribution, collaboration and data collection that you can use immediately after the Webinar!